Is your garden in need of some tender loving care? Do you feel overwhelmed and don’t know where to start? Beautiful gardens are the direct result of a well-executed plan. Just Clip It combines horticultural expertise with operational efficiency to bring out the best in your garden. Just Clip It is a full-service maintenance business which offers a complete gardening and landscaping service for your property ensuring that we can design, create, build and maintain your garden. 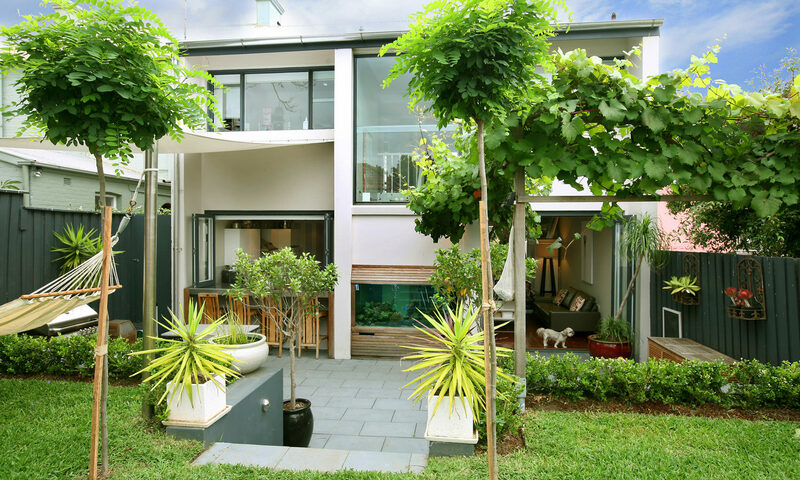 Just Clip It landscaping & gardening services have been servicing the greater Sydney region since 2005. Our gardening philosophy is all about helping you rediscover the magic of your garden, discovering it’s true potential, and working with you to uncover the uniqueness of your outdoor areas so that you’ll want to use them all year round. Creating a beautiful outdoor environment requires a diversity of skills. Just Clip It offers comprehensive design, installation and construction services that cover the full range of soft landscaping & hard landscaping requirements to bring out the best in your gardens and outdoor areas. Many of our projects are initiated by clients who wish to create, improve or update an existing landscape. Other projects complement the construction of a new home, a home renovation or extension in which site planning and landscape installations are required. No matter how big or small your project is we’ll work with you to design a garden landscape that is of the highest quality and craftsmanship. Just Clip It provides a premium garden maintenance service that ensures your garden not only looks beautiful but thrives all year round. A well-maintained garden not only looks great but also increases the appeal and value of your property. When it comes to garden care and maintenance, we prefer to prevent potential problems rather than react to them. This proactive approach sets us aside from other gardening and landscaping services and many Sydney families engage Just Clip It to provide preventative, proactive & pre-scheduled maintenance services for their most valuable investment. Our garden care team are trained to assess each property and recommend a garden care maintenance schedule that suits your individual needs while maintaining garden aesthetics and overall plant health. Well-maintained, aesthetically pleasing trees can enhance the value of your property, as well as providing shade and a home for local wildlife. 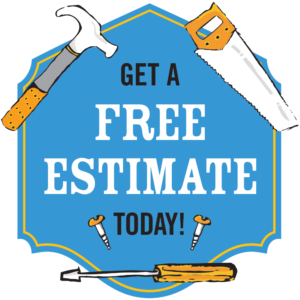 When trees aren’t professionally maintained, branches and limbs become more prone to disease and pest infestations. The Just Clip It tree services team can assess the hazard potential of your trees and recommend a tailored maintenance plan which includes pruning, pest & disease control, structural defects and removing dead tree limbs.